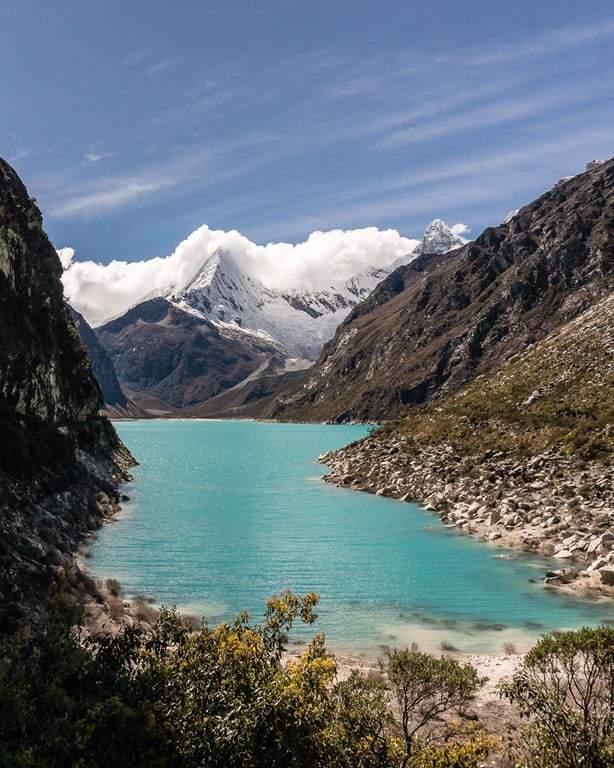 I’ve been dreaming about Peru’s Cordillera Blanca for many years and it has been incredible to finally set foot among its towering white peaks. 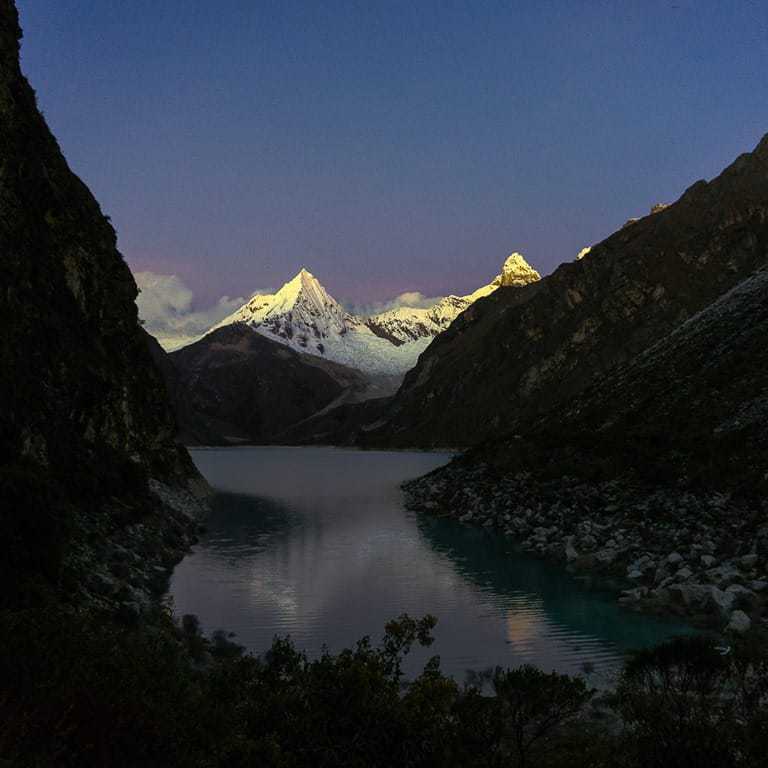 We’ve spent the majority of the month based out of either Caraz or Huaraz and making regularly trips up to the mountains. 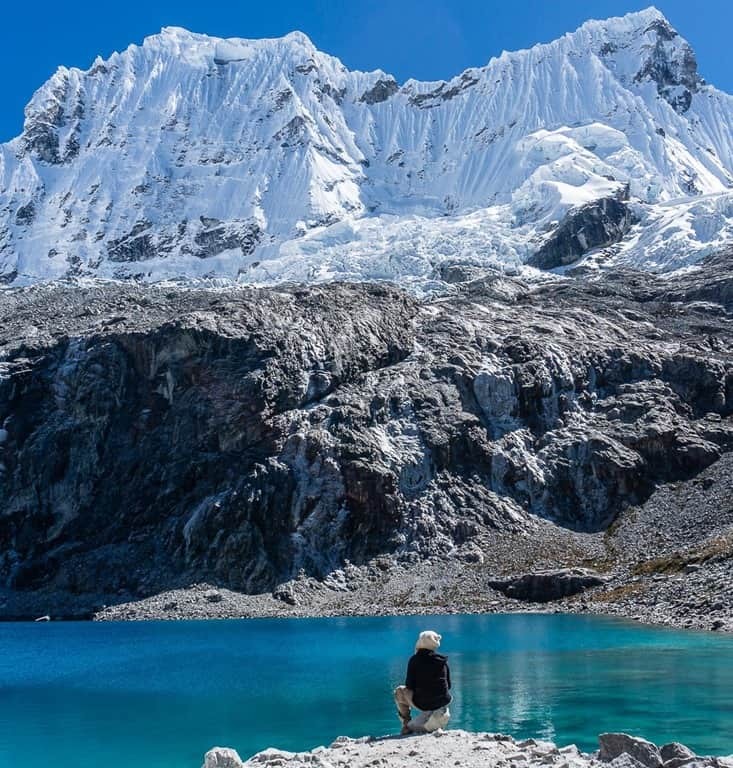 We spent three hours hiking up to an altitude of 4,600 meters (higher than any peak in the Continental USA) to visit the famous Laguna 69, where icy glaciers hang over a beautiful blue lake. We got up bright and early so we could have the place to ourselves before the hordes of bus tourists made it to the trailhead. 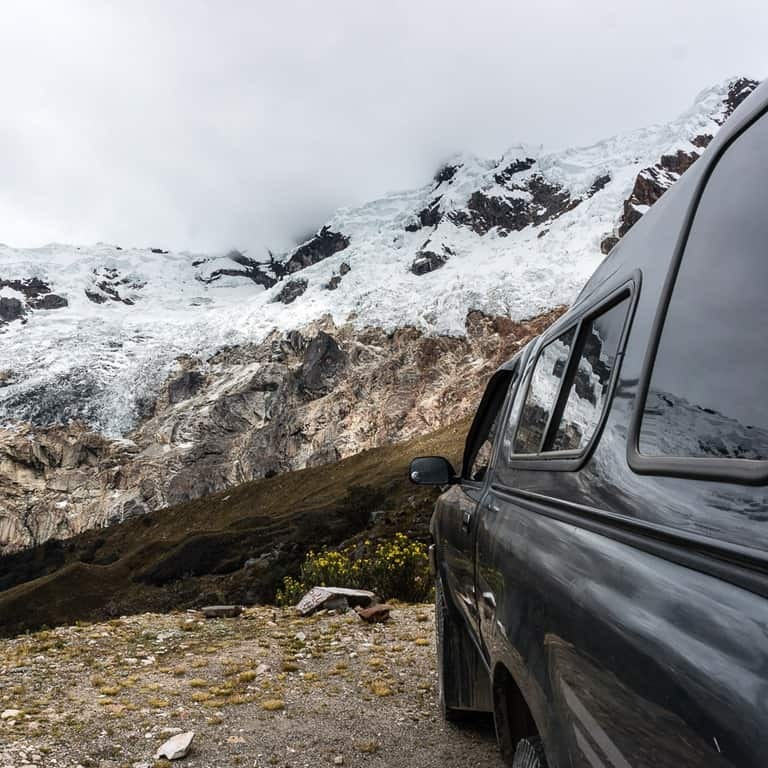 We spent a few days driving through Huascaran National Park and the surrounding countryside, driving up to 4,700 meters near Punta Olimpica – among the highest road I’ve ever driven, eclipsed only by Chimborazo National Park in Ecuador. Then to cap off the month we spent four nights deep in the heart of the park, hiking from one end to the other as we made our way along the famous Santa Cruz Trek. 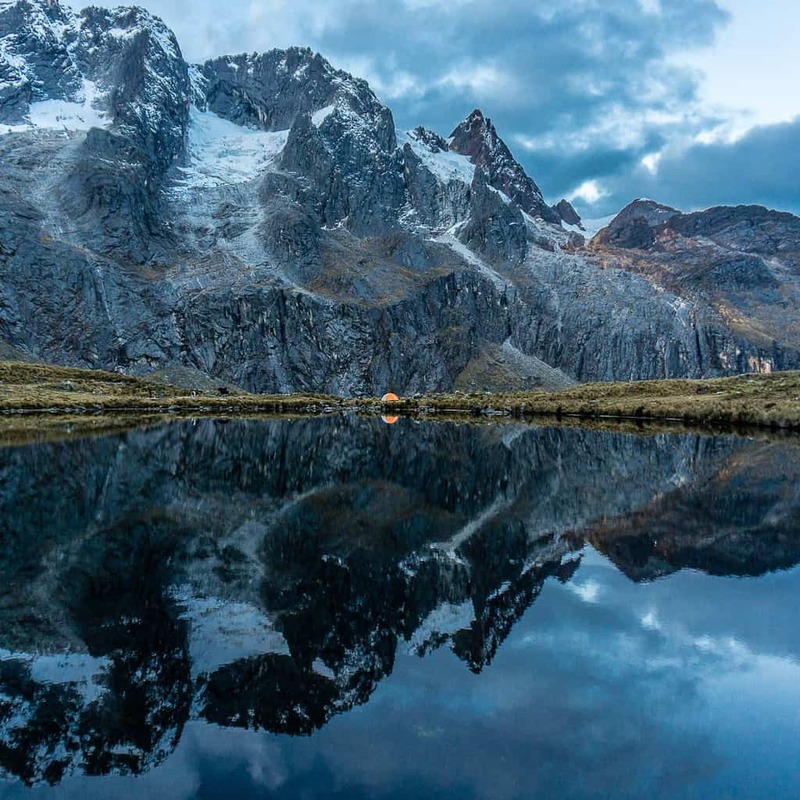 The Santa Cruz Trek was what lit my imagination oh so many years ago about visiting South America when a friend published photos of this place I’d never heard of. I soon enrolled in once-a-week Spanish classes and dreamed of one day visiting Peru. I finally made it, and boy was the wait worth it! I managed to get some additional freelance work for Andrea and me by doing translation work from English-Spanish. 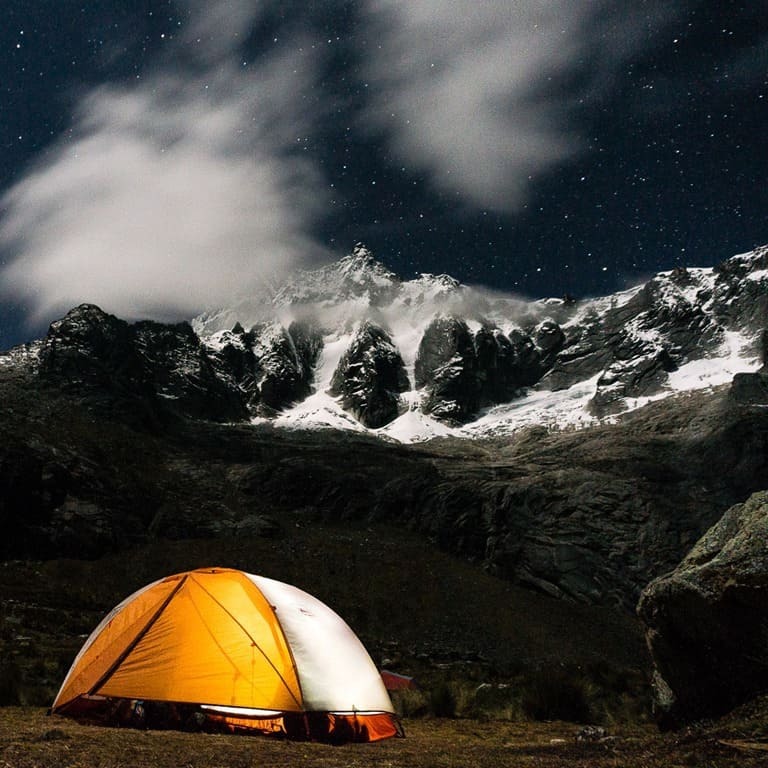 In between our mountain adventures we settled down for two days of hard work and managed to earn nearly $1,000 toward our travels – nearly a months worth of travels here in Peru! The client liked our work and hired us for an ongoing project which should amount to a little over $600 per month. Part of overland travel – or vehicle ownership in general – is getting maintenance work done on your vehicle. I had a slew of work done on the truck recently, from tightening up the belts, greasing the wheel bearings, cleaning the fuel injectors, and more. It was days of work at different times, and it felt like we lost a lot of time sitting around in shops and waiting. It’s not the most fun while traveling, and it’s almost always frustrating dealing with mechanics! Surprisingly, my article on Popayan, a little colonial city in southern Colombia was this month’s favorite. It was an unexpected favorite of ours too as we made our way south. The city is charming, the food is good, and the coffee is great. I finally read this famous outdoorsy memoir by Cheryl Strayed. It was mostly out of an interest in studying a genre similar to that which I’m trying to write in with my book the Road Always Leads West, but it was also a fairly good read in and of itself. I actually started the book a few months back, but somewhat lost interest and then picked it up again only after finishing Barbarian Days (mentioned in last month’s report). The tales she tells as she hikes the Pacific Crest Trail are pretty much laughable for anyone who has even a little experience hiking, but I suppose all her misadventures are what makes for interesting reading (conflict, conflict, conflict) as opposed to someone who actually knows a little bit about what they are doing. I’m sure you don’t need me to recap the story, since it has become so ridiculously famous. If you haven’t read it by now, you’re probably not inclined to do so. It’s an okay read for someone who loves outdoor adventures. This film is based on a true story of a young Indian boy who got separated from his family and was later adopted by Australian parents. After growing up in Australia he eventually discovered Google Earth and its satellite imagery and set out to find his hometown based on the few details he remembered as a young boy from his life in India. It’s an incredible, inspiring story, and the movie does a great job of tugging at the heart strings. Masterminds is a comedic take on a true story of one of the biggest robberies in US history. To be sure, I wasn’t expecting much from this movie when we put it on one night, but it had us entertained and laughing throughout. Besides the comedic parts, it’s pretty incredible how closely this movie follows the true story. Worth watching! Andrea and I started watching Dexter – I love a show that has already wrapped up, rather than having to wait a year between seasons – and while it didn’t grab me from the get-go, after half the first season or so, it had me wanting more. We’ve only made it into the second season so far, but are both loving it. Things were pretty slow in July – with overall earnings taking a dip of almost 15%. But with the new freelance work mentioned above, I’m okay with that, I guess. If you have any upcoming purchases, please shop through the D2D store at no extra cost to you. Traveling somewhere? Book your hotel through Booking.com or grab your free travel credit for Airbnb. Please take a moment to share this on Facebook, Twitter, or Pinterest. Thanks! That’s all I got for you this month. Are you following along on Instagram or Facebook? Be sure to do so, if you want to get the latest. As always questions, comments, and feedback are extremely welcome.